The purchase protection is provided to you to keep track of how much time you have left until delivery. The original AliExpress condition was that you can open a dispute Dispute Open only when your purchase protection is still running. So you had to be really careful about when your purchase protection. And if it`s necessary to extend it. GREAT UPDATE FOR CUSTOMERS !!! You can open dispute 15 days after your ending purchase protection. AliExpress is really trying to be supportive for their customers, and therefore added to the new rules that the dispute can be opened in 15 days after the end of the purchase protection. Even if you forget to extend it, you can still open a dispute. How to extend Purchase Protection? Just click on Request to extend Purchase Protection and fill in how many days you want to extend the deadline. Enter at least 14 days, but it can be more. Then click on Confirm. Now the application for extension is sent to the seller. Seller should extend new Purchase Protection in 48 hours. Mostly they confirmed the next day and often extended for a longer period of time than what you`ve asked for. 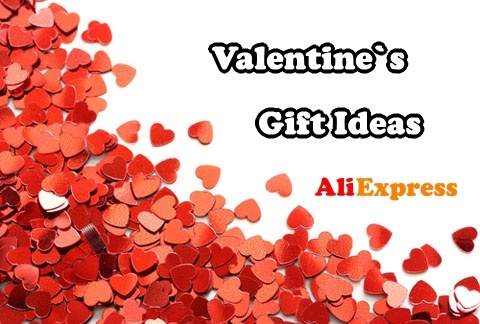 You will get information in your e-mail and your messages on Aliexpress. Countdown to confirm the order is extended, but beware! There is no notification by email for a new ending purchase protection. This new period you have to keep an eye on yourself. Another possibility is the extension by writing directly to the seller. 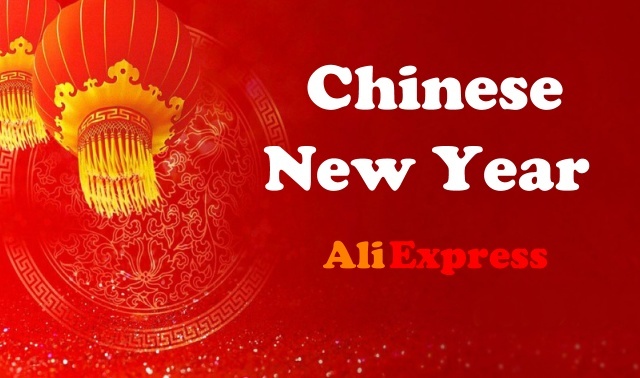 By AliExpress you receive emails alerting you of the upcoming end of the period for delivering the goods. It should be 5 days and then 2 days before the end of the period. If you have not responded to these emails by extending the purchase protection or opening the dispute. 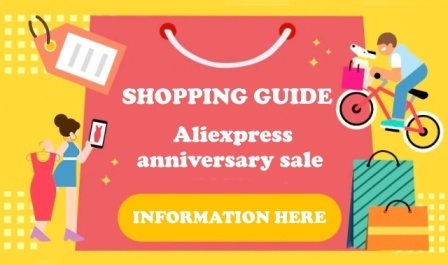 The extension of the period for delivery can be requested at any time during the countdown, but you`ll do it probably when you get notification email from Aliexpress. We would recommend this e-mail not to ignore, but in time to immediately extend. Although you can see that the package is on your post office. Seller has 48 hours for extension your period. But if you are informed 2 days before delivery time we really recommend to you open a dispute. We also recommend you to read these articles about Nike – 5 Tips to identify fake shoes or YETI cups and mugs on Aliexpress. 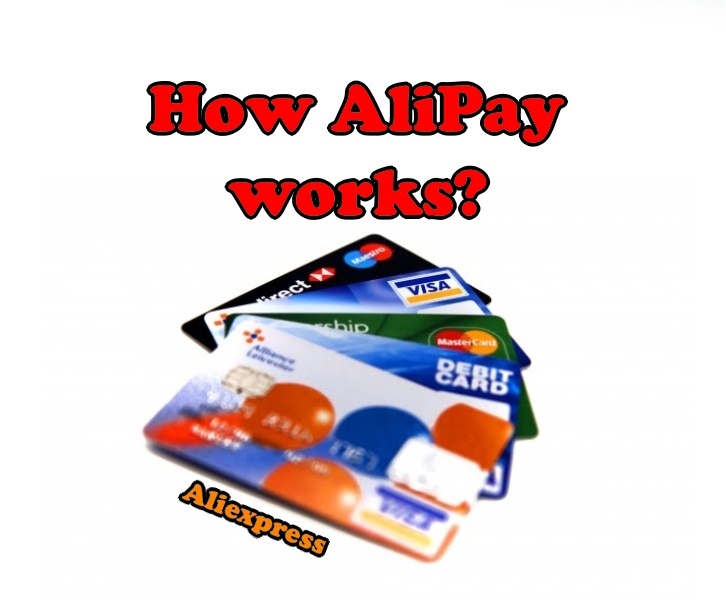 Check out our Facebook page Aliexpress Tips & Photos. 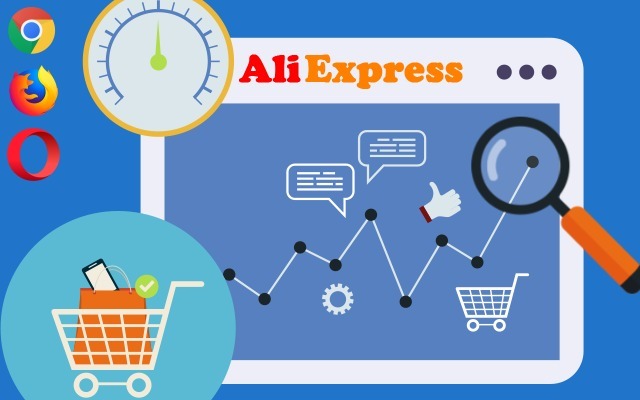 From my expereince, the Aliexpress dispute team often protect sellers more than buyers, even there are clear evidents sellers are trying to cheat the buyers. Some good sellers, will honour their refund if there is any issue with their products. So it it just luck shopping in Aliexpress.